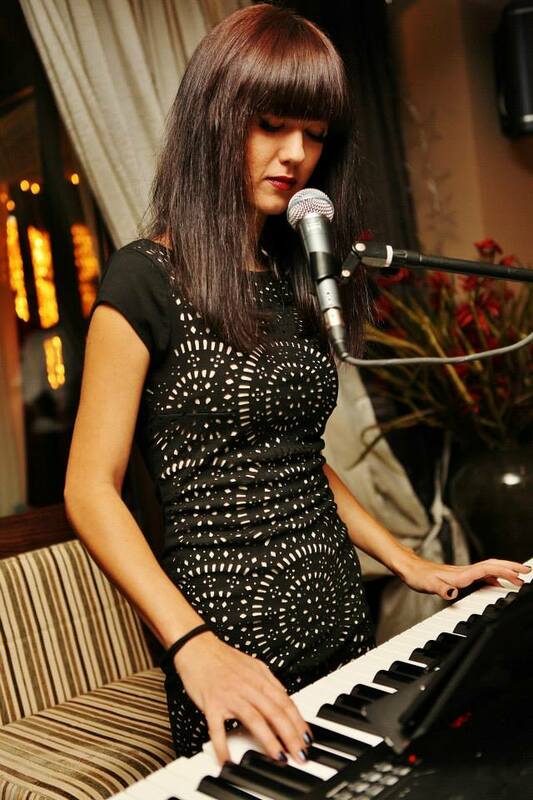 A versatile singing pianist with wide international repertoire. She has great command over her voice and sings with real emotion. You will find great poise, professional preparation and a love for performing to be her greatest assets. If you are looking for fantastic music for a wedding or performer for a corporate or other event, look no further!